The interview comes as O'Rourke, who raised $ 80 million and built a national Democratic follow during his narrow loss to Sen. Ted Cruz last year, weighs a presidential run. 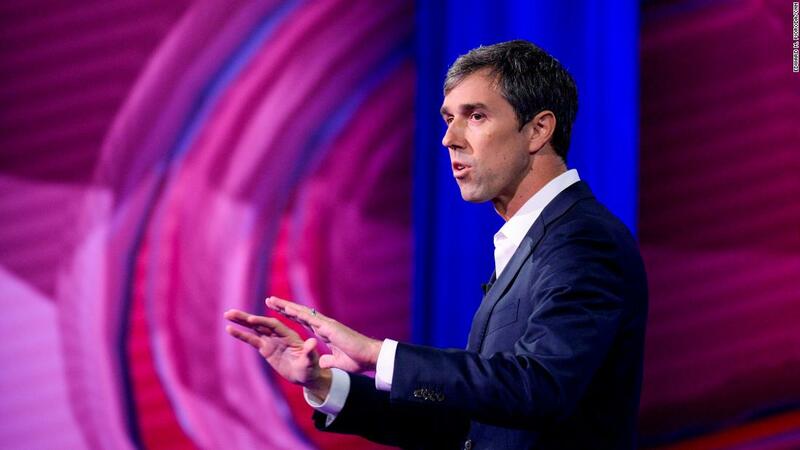 The live event at the PlayStation Theater in New York City could be the first time O'Rourke has taken questions publicly – aside from his social media channels – since a mid-December town hall in El Paso. , will be broadcast on the Oprah Winfrey Network and released as a podcast. Winfrey's network released details of the upcoming interview Friday, and O'Rourke spokesman Chris Evans confirmed the appearance. 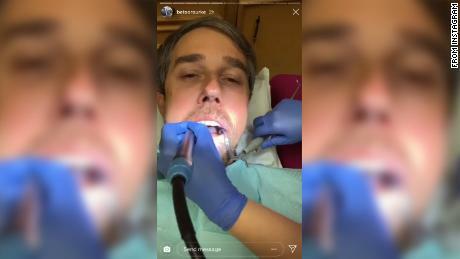 O'Rourke's political activity in recent weeks has largely centered on countering President Donald Trump's push for a wall along the US-Mexico border via videos on Facebook, Instagram and Twitter. Aides and friends say he is weighing in a presidential run, but that he is hesitant to spend more time away from his three young children after a grueling Senate campaign. O'Rourke is likely to decide on a presidential run in February at the earliest, two sources close to him said this week.